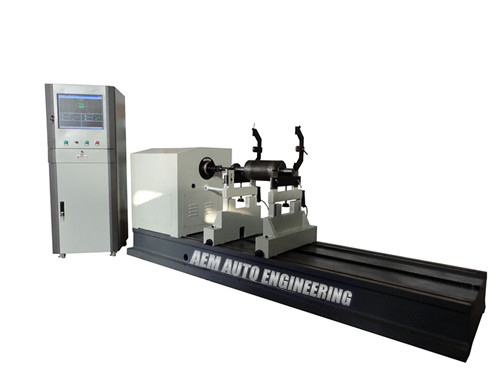 YYW Hard Bearing Universal Joint Drive Dynamic Balancing Machine is mainly used in checking the balance of rotatable bodies such as good-sized motors, spindles of machine tools, blower, centrifuges, generator rotor , clinopodiums, pump impeller. drying cylinder. ceramic machinery,rollers,rubber sticks,etc.. Driven by gear box universal coupling , equipped with Variable speed motor to drive .Which ensures high quality balancing and precision. 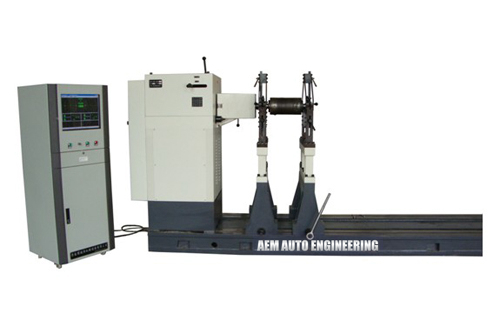 With wide speed range,large driving power, high precision and easy operation,etc. The measuring unit employs GB-2000 microcomputer balance measurement system is a system of top function and precision. 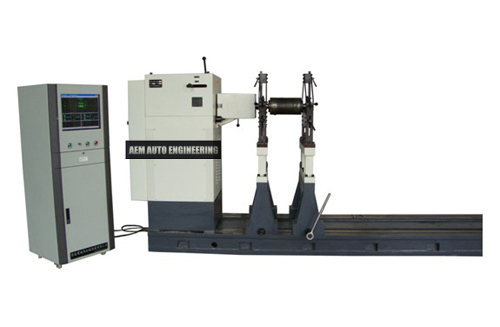 It can be applied in all kinds of single/double plate and hard/soft bearing machines, and can be connected with different velocity and pressure sensors easily. The unit adopts industrial computer made in Yanhua Industry Co, which equiped with 17-inch LCD screen and Windows XP Operating System. Featuring with high running speed and reliability strong dustproof and shake proof ability, it is applicable to various industrial environments.